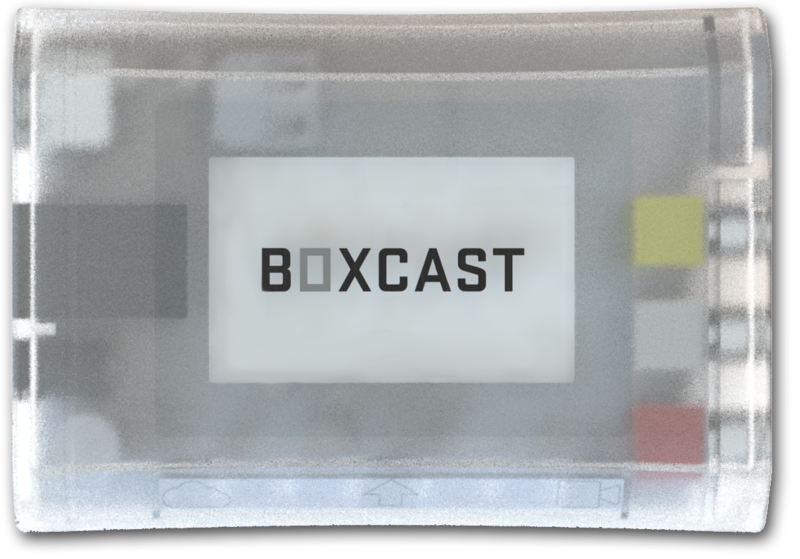 BoxCast (www.boxcast.com), the Cleveland-based technology company, is now shipping its next generation broadcast box that allows anyone with a camera to stream live HD quality video to anyone, anywhere. "Our new BoxCaster is a game-changer when it comes to simplicity and function," said BoxCast President Gordon Daily. "The popularity of video streaming is exploding and this is the right product at the right time and price. Its sleek new shape and bullet-proof shell reflect our excitement about what’s inside. You don’t have to be an engineer to appreciate all the features we’ve baked into this product. " Additional product enhancements include a higher-quality video picture, wireless connectivity over WiFi and professional-quality audio. "This new box is our best yet and it was definitely a team effort," adds Justin Hartman, Chief Technologist. "We believe our customers will love all the features we’ve packed in – from our power input protection to the enhanced reliability of the product." ABOUT BOXCAST: BoxCast (www.boxcast.com) is a Cleveland-based live HD video-streaming company. Its innovative technology connects people and enables them to broadcast live video to anyone, anywhere, any time, on any device - smartphone, computer or tablet. For more information, visit boxcast.com or call 1-888-EZ-BCAST (392-2278). Copyright © 2009-2019 BoxCast. All Rights Reserved. Or call (888) 392-2278 to speak with us right away.